You are here: Home » Eat Fat, Get Thin…with Potato Starch! Eat Fat, Get Thin…with Potato Starch! 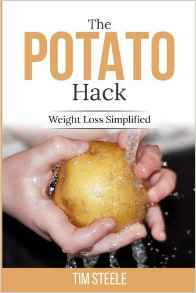 For all of you that have read “The Potato Hack: Weight Loss Simplified,” you may have found the chapters of resistant starch (RS) and potato starch (PS). I hope you read these chapters, this may be the most important part of the whole book beyond the quick weight loss experienced from eating a potato-only diet. 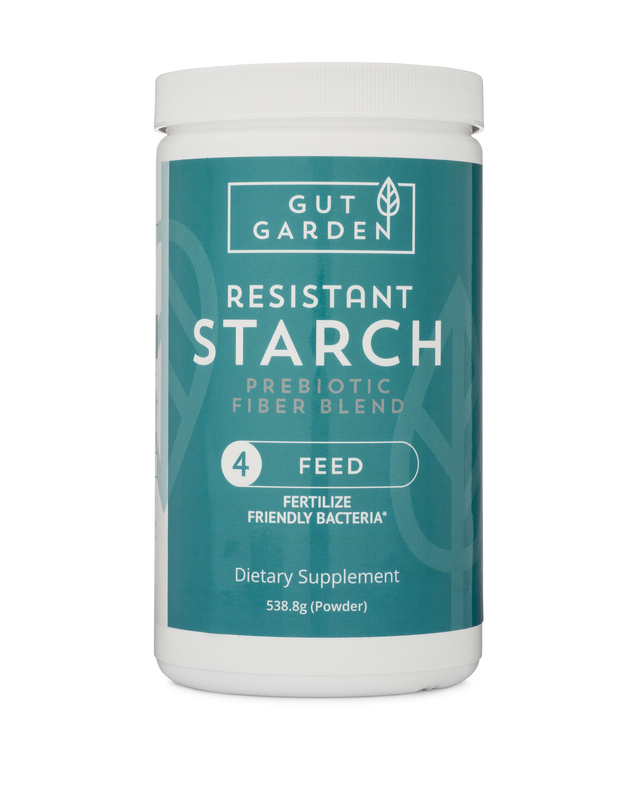 If you’ve followed this blog for a while, you know I am a big fan of using raw potato starch as a prebiotic supplement. I kind of invented the whole thing. Thus far, there is only one lone voice in the wilderness speaking against PS. Claiming it “feeds yeast” and “leads to colon cancer.” I call BS. There are thousands of research articles extolling the virtues of resistant starch, potato starch is just one form of RS. It’s cheap, effective, and minimally processed, unlike the fiber bars and powders available as fiber supplements on supermarket shelves. There’s another new book out. “Eat Fat, Get Thin” by Dr. Mark Hyman launched a week before my book. He has spent thousands/millions in publicity and even has a TV show on PBS dedicated to his new diet plan. Essentially, Hyman’s diet is a low carb, high fat diet. That’s right! He recommends a couple spoonfuls of Raw Potato Starch. I’m happy to see my crazy white powder getting mainstream attention, and hopefully it will help him sell some books to recoup all the money he has spent promoting it.